Enough with the window shopping! Enough with the wish lists! Enough with bookmarking the awesome stuff you see on sale on the Internet. This summer, you’ll finally afford to buy those little gifts to yourself that you keep postponing time and again. 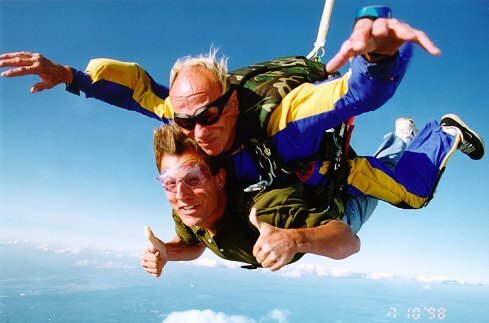 No more “maybe for my next birthday…”. Today, I’ll show you how to save the money you need for all the things you’re craving for. The solution is much easier than you might think. No, you don’t need to get a piggy bank and stuff coins in it. And you don’t need to give up on eating out or to unsubscribe from your favorite magazine, either. All you need to do is change your shopping destination to MightyDeals.com. 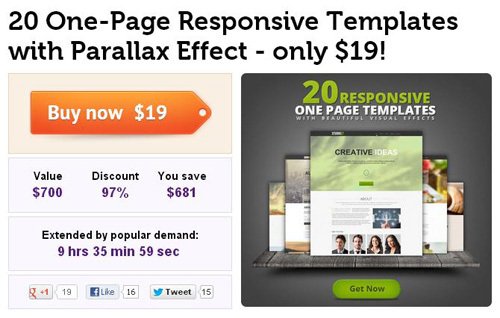 This website is loaded with exclusive offers for web designers. And when I say “offers”, I’m not kidding. 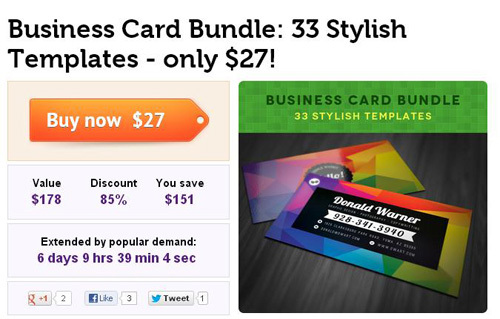 There are tens of pages cramped with 76%, 89%, even 96% discounts for fonts, icons, templates, vectors images, stock photos, expert tutorials, Photoshop actions and web design bibles. You pay $19 and save $681. That’s a 97% discount! Now you can finally afford a home theater sound system that will instantly turn your room into your own private cinema. And you’ll still have some money left for one month’s supply of popcorn for you and your friends. 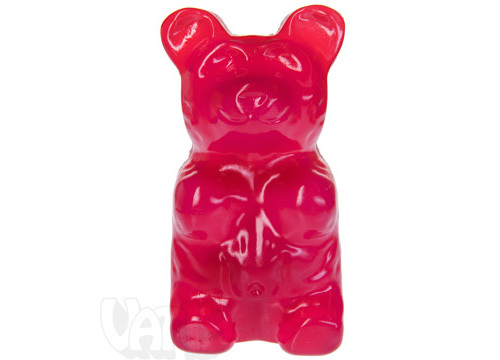 With just $27, you save $151 that you can use to order 5 five-pound giant gummy bears. Admit it, you want them! But in case you’re not into gummy bears (which is nearly impossible), you should definitely check out this amazing deal that saves you no less than $1153. You know what you can do with all this money? 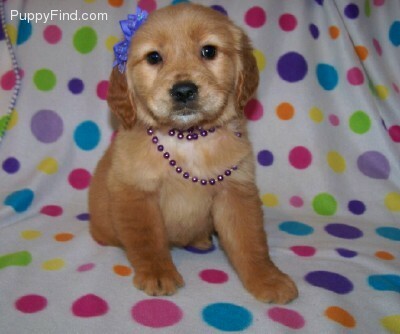 You can get that little something you’ve always wanted for Christmas: a tiny golden retriever puppy that can paint your life twelve shades pinker in a second. By the way, her name is Puddin’. 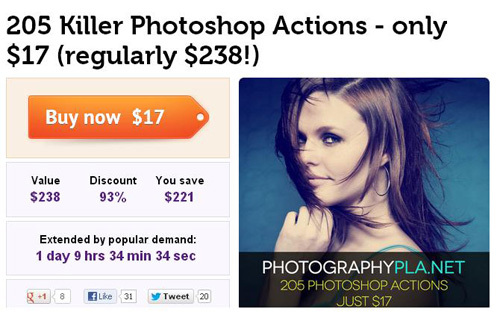 With just $17, you get 205 killer Photoshop actions AND a round of tandem skydiving which only costs $204, so when you land you’ll still have $17 in your pocket. Now this is what I call a good day! Now get ready, because I saved the best for last. 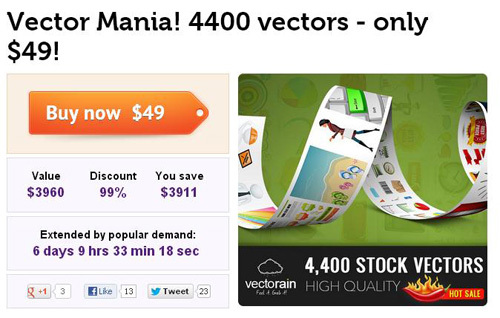 It’s a 99% discount on 4400 vectors, which will save you no less than $3911! All you need to shall out is $49 and then you can start preparing for your Vegas trip. Go and have fun for a weekend, you’ve got almost 4k to spend anyway you like. And if at the end of the day you still find a few bucks in your wallet, you know what you should do? 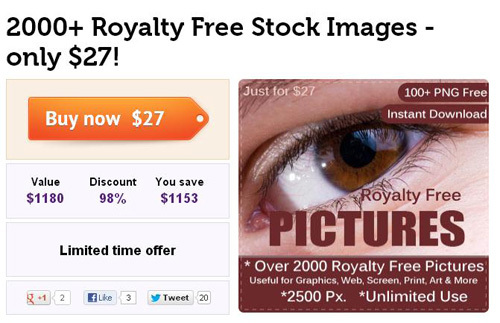 Look for some more offers on Mighty Deals. It’s the smartest investment you can make.